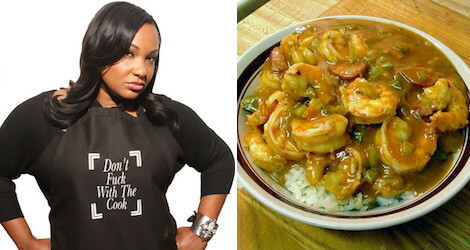 These underrated hip-hop chefs put in work in the kitchen. 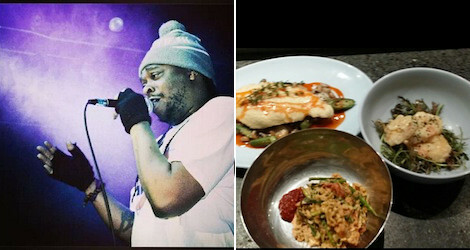 The idea of the hip-hop chef has soared into the public imagination in recent years, thanks to the success of culinarily minded MCs like Action Bronson, 2Chainz, and Coolio. But just because you don’t drop a cookbook alongside your album or have the word chef in your stage name (it stands for “Criminals Need to Eat Food,” by the way), doesn’t mean you can’t throw down in the kitchen. A lot of artists fail to receive the gastronomic credit they’re due, but we’re pretty sure they would more than hold their own in a rap-game Iron Chef battle (which we hope to host one day…dreams). 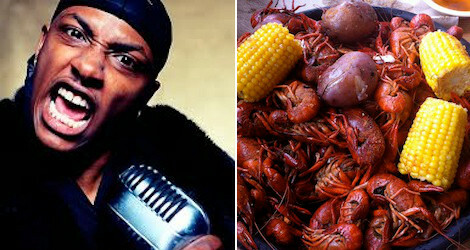 Here are our five favorite rap chefs who don’t get enough attention. Cooking cred: Mia X is the queen bee of hip-hop cookery, with deep Nola roots and an arsenal of heirloom recipes from her “mamaw.” In addition to her Cajun and Creole expertise, she also has a brilliant knack for weaving life lessons into her cooking—as she demonstrated when she wrote this FWF story about infidelity and gumbo. Her promised cookbook-style memoir, Things My Grandma Told Me, Things My Grandma Showed Me, still hasn’t materialized, but we’re pretty confident she could cook 2Chainz and Raekwon under the rug either way. 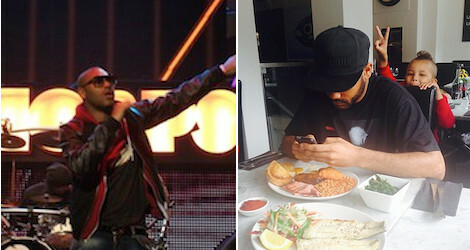 Cooking cred: If any British rapper is primed for mainstream TV, it’s East Ham-born Kane Brett Robinson. His turn on drama Top Boy made the grime MC a household name in the UK, and created a comfort in stardom that has allowed Kano a chance to reveal a hidden skill: cooking. #BlackHeston (amazing hashtag) regularly showcases his range on Instagram—Italian, steaks, and family-style Jamaican dishes—and drops a few knowledge darts along the way: The secret to fire porridge? Toss in a few bits of crumbled bacon. 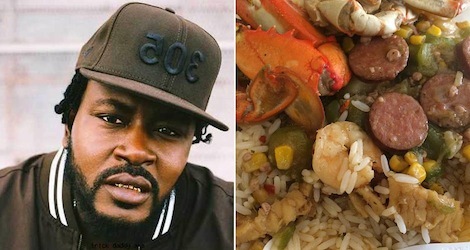 Cooking cred: As we’ve noted before, Trick Daddy’s Instagram videos could basically be strung together to create the realest cooking show of all time. His unabashed love of Southern cooking is evident in his penchant for down-home classics like gumbo, fried chicken wings, and pork chops with scrambled eggs and grits. His apron game is tremendous, his catchphrase is on-point, and he clearly loves to work the stoves. Give this man a TV contract already. Cooking cred: Jarobi White, the mysterious fourth member of A Tribe Called Quest, actually holds his own in real professional kitchens. In September, White teamed with Roy Choi to host a pop up at POT in L.A., serving Korean soul food paired with beats from DJ Rhettmatic. He met Marcus Samuelsson while cooking at August, in Manhattan’s West Village, and recently supported the launch of superstar chef’s new book, Off Duty, joining Samuelsson onstage to discuss the intersection of food and music. Some other rappers, including evitaN (White’s current rap group) cohort Dres of the Black Sheep, might consider White’s culinary escapades a day job, but either way he’s a sleeper pick for the most talented hip-hop chef title.